NEW ORLEANS, LA, Oct 20, 2016 – At its flagship annual industry conference, the AVEVA World Summit, AVEVA made two strategic announcements, firstly that it intends to use Amazon Web Services to deliver “AVEVA Connect” a Software as a Service (SaaS) ecosystem for engineering, design and information management products. Further, AVEVA announced “AVEVA NET Connect”, an information management as a service offering, planned to be delivered with Capgemini Technology Services, a global leader in consulting, technology and outsourcing services, as the first solution on the AVEVA Connect Platform. 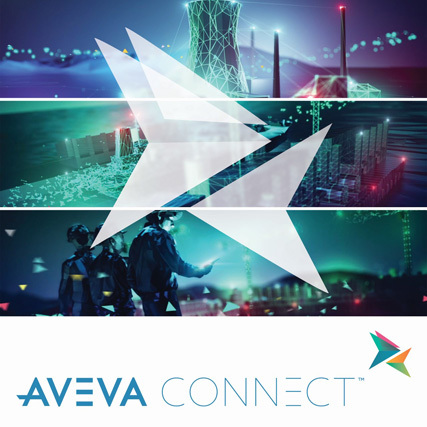 AVEVA Connect will deliver new opportunities to drive down IT costs, improve flexibility to scale software usage to meet project demand and increase focus on core business activities without compromising security or user experience. AVEVA has chosen Amazon Web Services to be its cloud technology provider for the launch of its cloud-based SaaS offering and intends to have Capgemini Technology Services as its strategic delivery partner, because of its market position, global reach and its security and reliability credentials. For further information, please visit www.aveva.com.